Licensed From – Technorient Music Co. Ltd.
Phonographic Copyright (p) – Junior Entertainment Ltd.
Phonographic Copyright (p) – Technorient Music Co. Ltd.
"The music, samples and sounds that you now hear have been collected during the 2002 season. At the club, during dinner, in the car and on the beach, all merged together to define the ritual and capture the atmosphere of the Cocoon experience...". 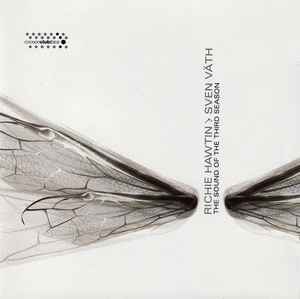 This compilation ℗ 2002 Cocoon Recordings © 2002 Mute Corporation under exclusive license to Mute Corporation. Distributed by Vital. Made in USA. Printed in Canada.